Provides long lasting hold and control far less from more expensive brands. 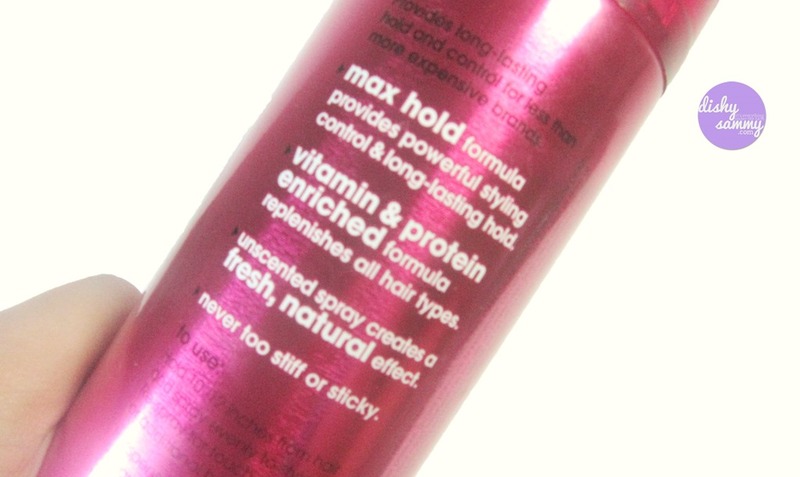 Max hold formula provides powerful styling control & long lasting hold. 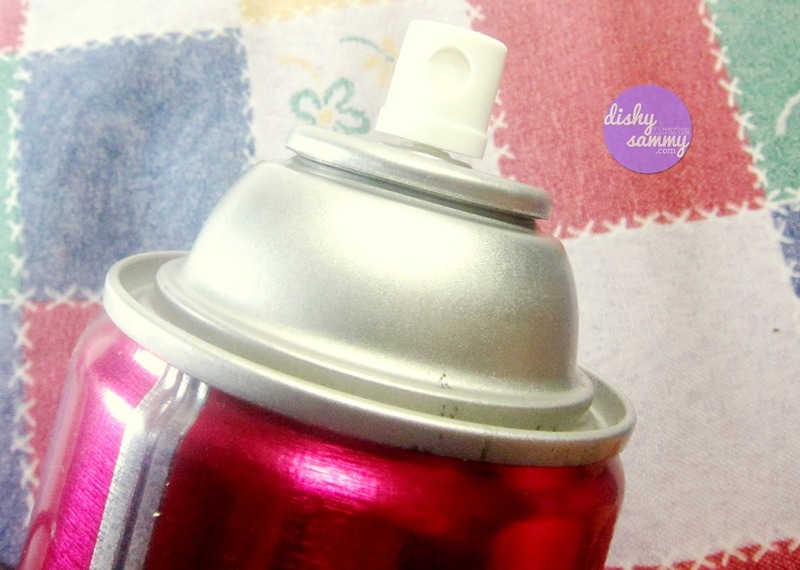 unscented spray creates fresh, natural effect. Hold 10 – 12 inches away from hair and spray evenly to style. Re-spray for touch ups or additional hold. To achieve your favorite hairstyle, choose from full range of Suave Shampoos and conditioners and other styling products. I like the metallic pink packaging. The color made it girly and the finish (metallic) made it fierce, makes sense? 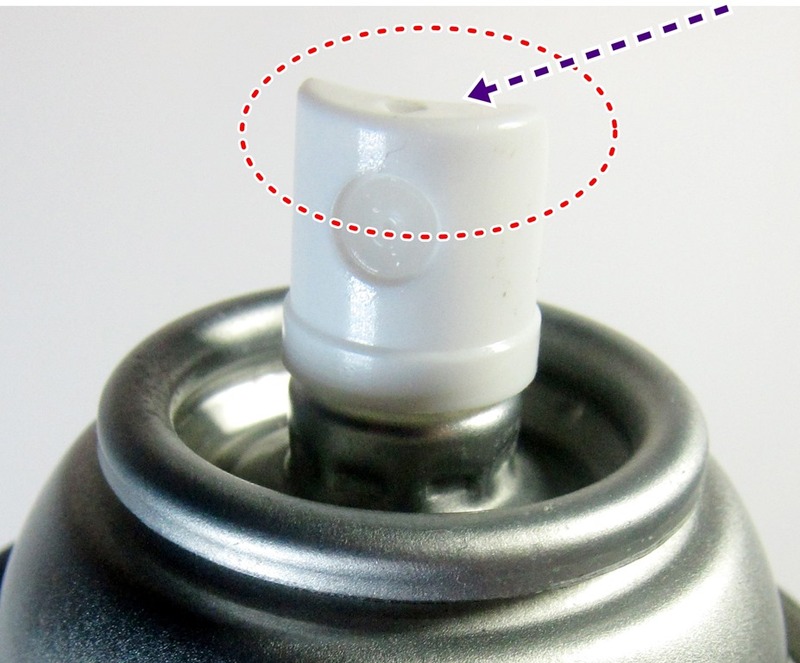 The sprayer is different compare to other aerosol spray. You press it sideward instead of downward which made my life easier. As for the smell, it says that it’s unscented but it has a strong fruity scent, and I don’t like it (I prefer the White Rain smell). Going to the formulation, it does hold the my curls for a 3 – 4 hours, and it doesn’t tame my flyaway I wonder if it just my hair or whatever but yeah I am not pleased with its performance. Mousse holds a curl better than a hairspray maybe this will do good for other hairstyle such as updos and the like. I wonder if I need to spray a lot of products in order to get the result that I want. Looking at the bright side, my hair is not sticky even if I applied a lot and the product stays even if I comb it. Might as well, stick to this hairspray until I run out of it and find a new one. Any Hairspray you can recommend? I badly need a super strong hold one. More clothes, more fashionable, Is it? 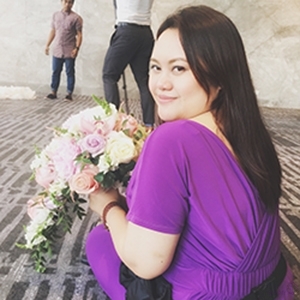 Rebel Sweetheart recently posted…Spotlight | Etude House Precious Mineral Any Cushion. Haven’t heard of it. Where can I buy it kaya? 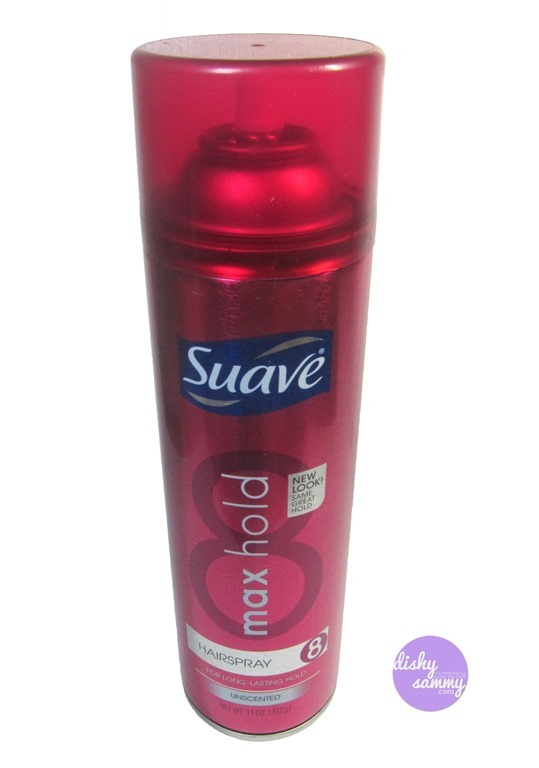 For me, when it comes to hair – Suave goes first tlga. And it’s not pricey at all!